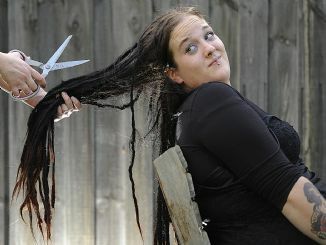 Dreadlock poaching is becoming more common due to rising global demand for human hair dread extensions. 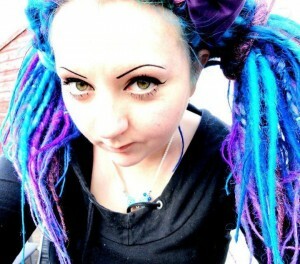 So if considering extensions for your own locks, it’s becoming increasingly important to either know how and where they were sourced, or even better, opt for synthetic dread extensions. Synth hair has come a long way, baby. Fake locks have never felt so light and real, are an excellent chemical free, non permanent option for adding colour, and are available in every natural and rainbow shade in the spectrum. 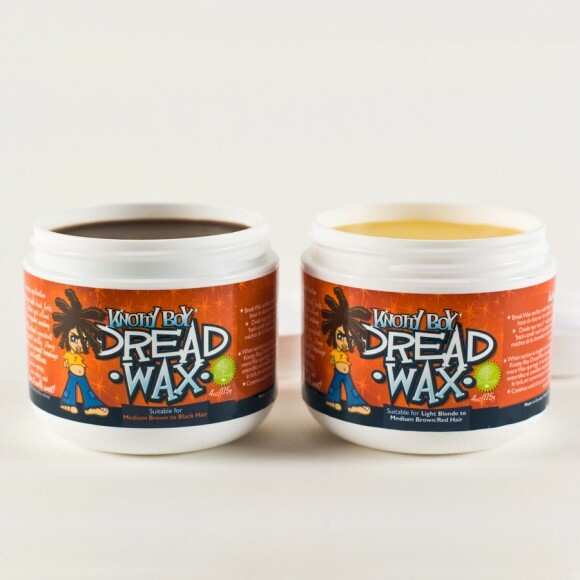 Adding syth extenders to shorter natural dreads is an excellent, painless way to achieve that flowing Bob Marley mane immediately, and over time, extenders can be trimmed away, leaving only your naturally grown locks behind. Learn more about our favourite synthetic hair, and where to buy premade synth dreads, in the excellent Knotty Boy Add Ons & Accessories tutorial. 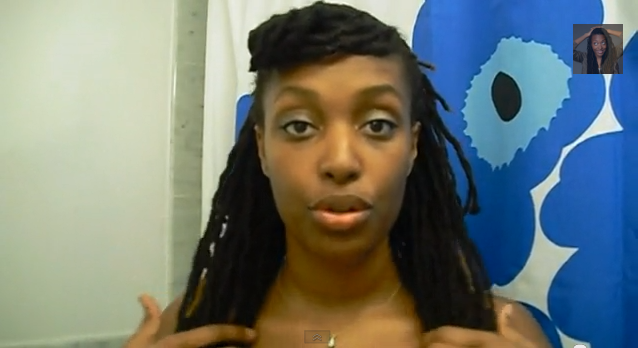 Watch this quick tutorial by the fabulous Chescalocs for a super cute, rockabilly-style updo for Knotty ladies! Add a bandana knotted on top to the side, or a Super Stretch Double Wrap or T Shirt Dreadband to smooth it all down and complete the look.